Thanks to Larry Ferlazzo's recent Ed Tech Digest post I just took a little trip down memory lane. In his post Larry mentioned the Washington Post's What Tech World Did You Grow Up In? timeline. Enter your birth year at the top of the timeline and it will display to you how digital technology has changed over the course of your life. What Tech World Did You Grow Up In? 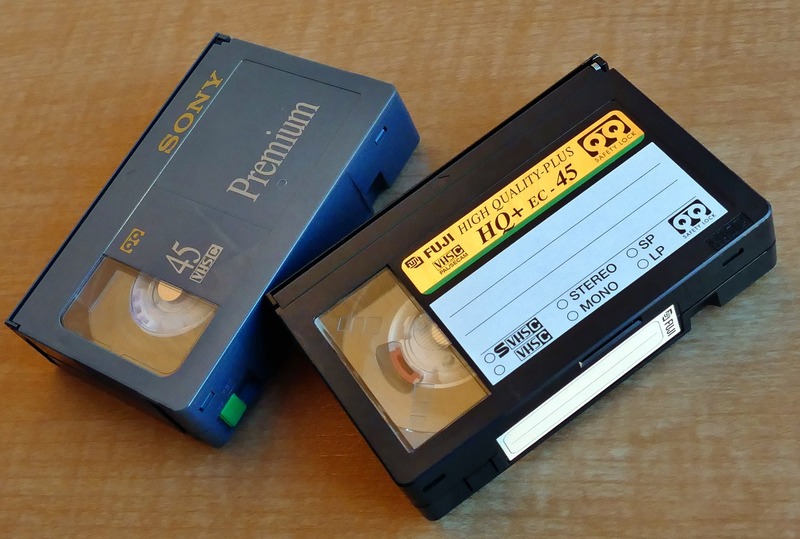 uses graphs to show viewers when things like cassettes were replaced by CDs, when cell phones started to appear in the hands of American consumers, and when Internet access became prevalent in homes. What Tech World Did You Grow Up In? has a few neat interactive displays that will show students how much digital technology has improved in the last 20 years. There is a side-by-side animation that shows how long it takes an image to download on dial-up and an broadband. There's a running animation in which students can see how long they could run if they had to use a Walkman or Discman. And there is an animation that replicates rewinding a VHS tape of the movie Say Anything (persona note, my high school girlfriend and I watched that about 100 times on VHS). As a follow-up to showing this timeline to your students, have them think about the technology that they currently use and how it might become obsolete in twenty years. Then ask them to predict what will replace the digital technologies that they currently enjoy.